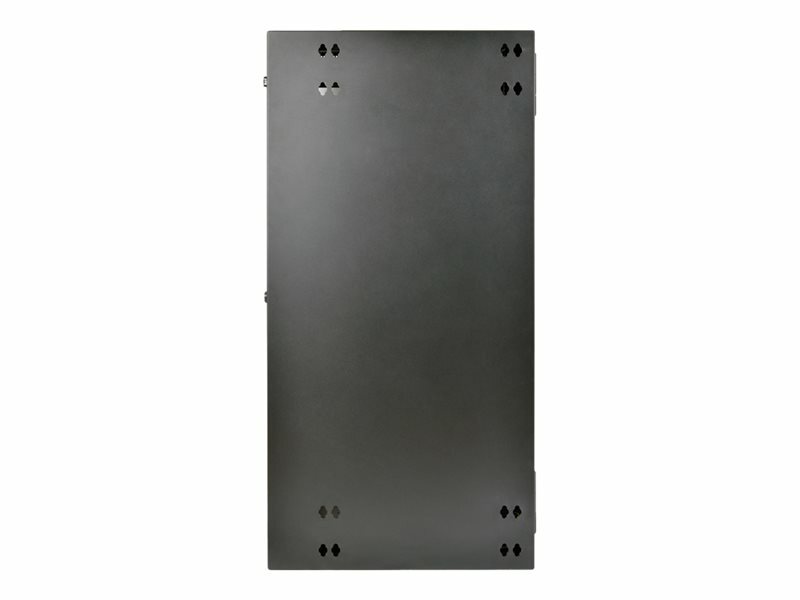 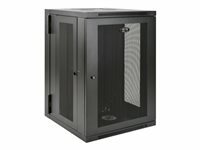 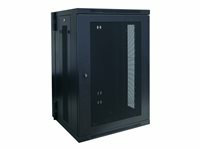 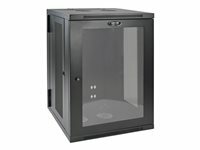 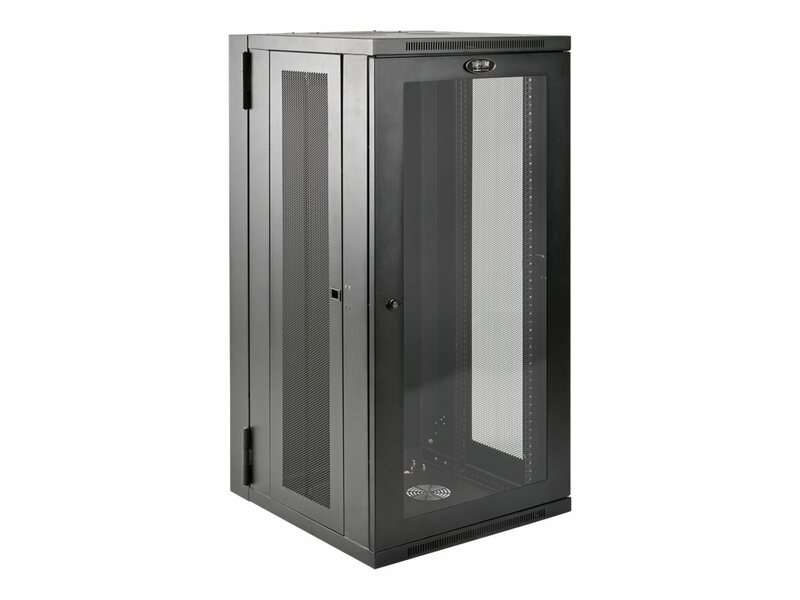 The SRW26USDPG SmartRack 26U UPS-Depth Wall-Mount Rack Enclosure Cabinet is designed to house EIA-standard 19-inch rack equipment in network wiring closets, retail locations, classrooms, back offices and other areas with limited floor space where you need equipment to be secure, organized and out of the way. 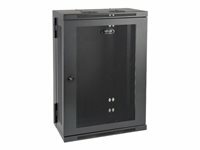 Constructed from heavy-duty steel with a durable black powder-coated finish, the cabinet has a maximum load capacity of 250 pounds. 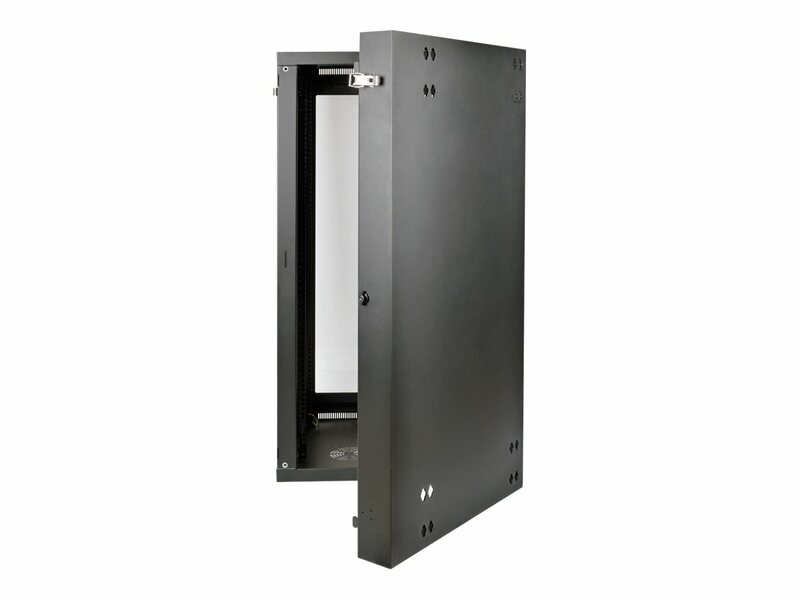 The SRW26USDPG comes fully assembled and ready to mount to the wall, or use Tripp Lite’s optional SRCASTER rolling caster kit to make it a mobile rack. 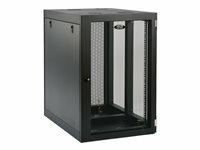 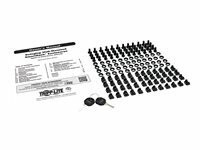 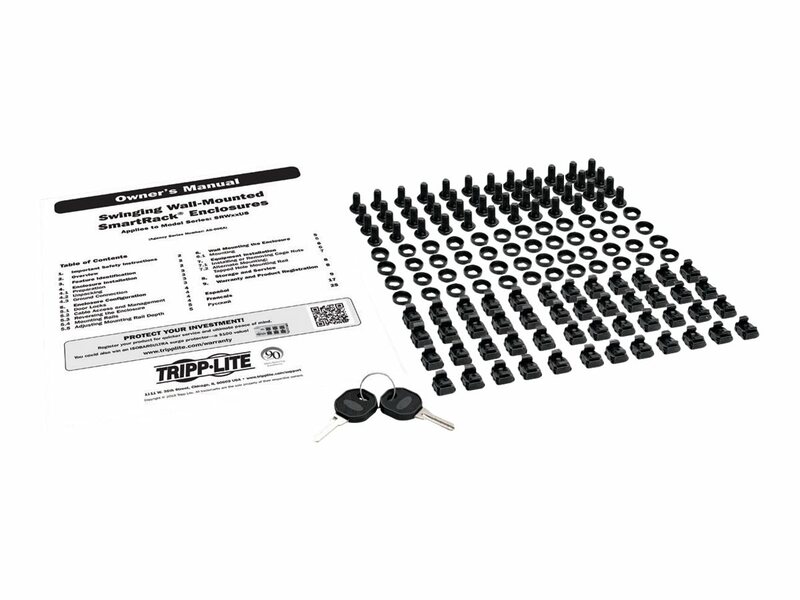 Square and 12-24 threaded mounting holes and numbered rack spaces make equipment installation easy. The vertical mounting rails adjust in 7/8-inch increments to accommodate equipment up to 24.5 inches deep, such as network switches, UPS systems and related battery packs and cabling. 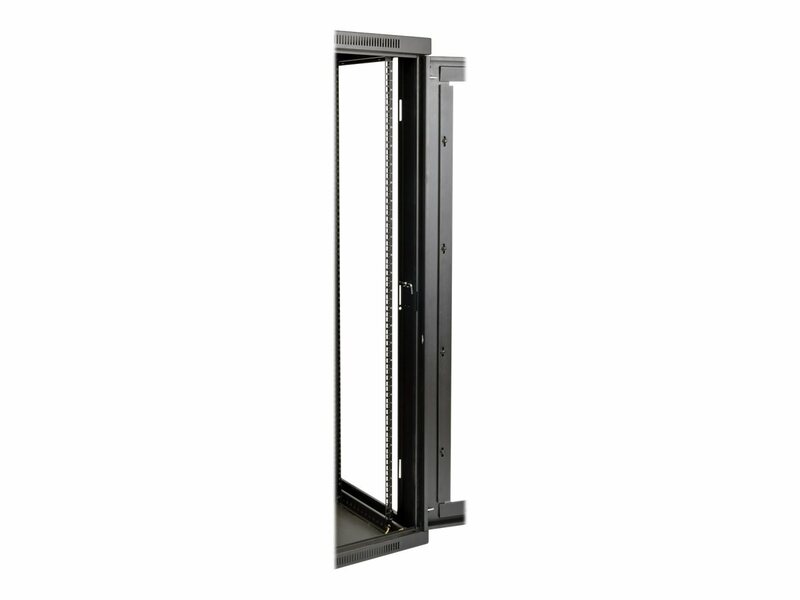 Maximum load capacity of 250 lb.